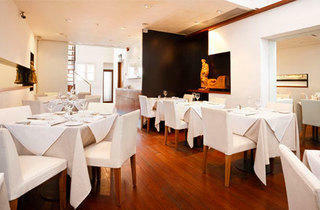 Established in 1997, Da Paolo Group’s flagship restaurant is situated in a restored pre-war shop house on Club Street. 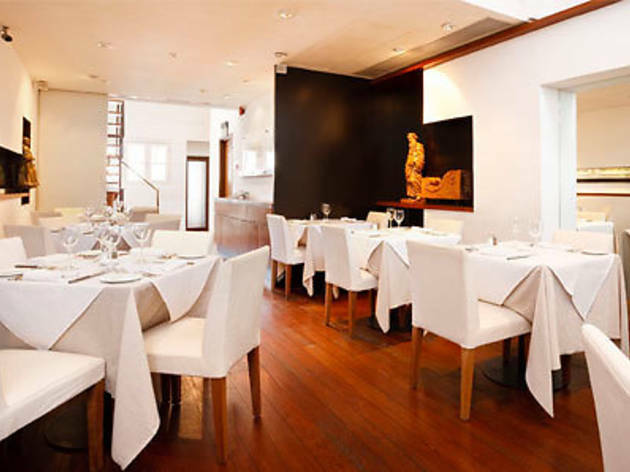 With its chic, minimalistic Italian interior, you can relax in the simple elegance of the main dining area upstairs or dine in the more casual ground floor space that opens up into the street. Known for its classic Italian fare, especially the pasta signatures, the dishes might be pricey, but they’ve stood the test of time to keep customers coming back for more.